Hopefully you got a good chunk of April’s Fools jokes yesterday, there were some pretty good ones out there. March was a fairly standard month for Krypted Gaming; some peaks and some troughs. Nothing to write home about, but that doesn’t mean I won’t write to you! Our articles have been doing very well recently, we’ve started posting them to Reddit and gaining a lot of page views, and a ton of that sweet, sweet Reddit karma. With the transition of our EVE Online corporation to wormhole space, we’ve started posting some awesome, creative videos about our new life. One got over 2k views in 48 hours, which we are very satisfied with. We are looking at doing a lot more EVE Online videos, with multiple content creators stepping up to the plate. 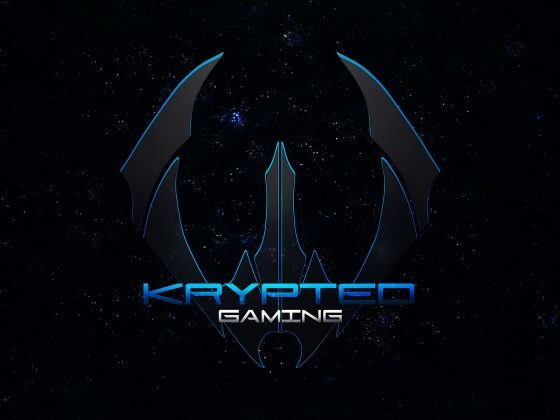 Krypted Authentication has been seeing some awesome improvements, and is seeing some growth in the gaming community space. We are currently running an installation for Brittas Empire, a nullsec EVE Online corporation utilizing it to handle their applications, group syncing, and ESI auditing. 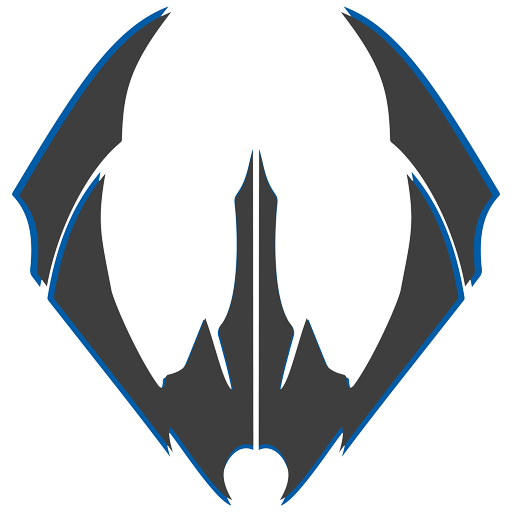 We are also using it as the basis for Spectre Fleet’s new website, which we are helping them develop. Check out our April release notes if you missed them, and are interested. Last update, we talked about plans of doing something new due to the stale nullsec meta. Well, if you watched the videos above, the spoiler is ruined for you. We moved to wormholes. I’d love to tell you how we toiled over the decision for months, and had a grand revelation, but we didn’t. Ultimately, we gathered all of our members and asked what they wanted to do, and wormholes was the answer. 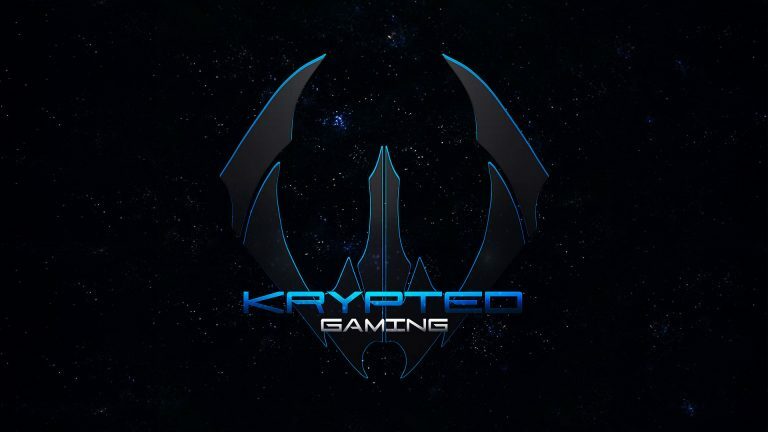 So far, Krypted Gaming is feeling like a real corporation again. There is some serious parallels between now and our P-33KR era, and it’s really awesome for veteran leadership like Xaeli and I to see. Stealth is coming back from his EVE Online break, and we might see a break in space-time considering all 3 veteran leadership are active and engaged at the same time. With success, comes EU timezone. I don’t know what it is, but whenever we’re doing things right we start pulling the European pilots. Americans must be attracted to destruction and failure. This month we’re introducing SsjGhost and Strids. Slow Ghost (already have a corporation nickname, eh?) is a Brit joining us from his older corporation moving to nullsec, and has plenty of wormhole experience with Wingspan. Stridsflygpan is a Swede joining us from a microgang corporation, and is probably the best Sentinel pilot I’ve encountered yet. Welcome. On the gameplay front, we’ve been doing a ton of microgang in Providence and getting some great, intensive fights. We are raising the bar and improving our piloting tactics, hopefully we’ll be AT ready by next year! Rust has been slowing down lately, with a one-week-on, one-week-off style of gameplay. 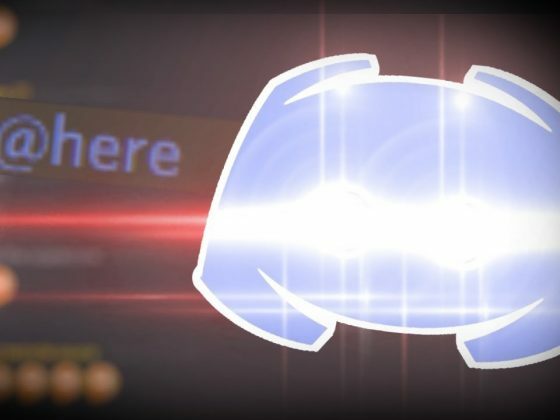 Since the current server we play on is a two-week wipe cycle, usually there’s a flurry of gameplay for the first several days and then it starts to die off. This seems fairly healthy, as it gives people a natural break from an intensive game like Rust. We’ll see how it goes, but ultimately it looks like the Rust group has found their method and the core players enjoy playing with each other. This week we brought in AK47.exe, who sounds like they’ll be a solid fit for our group. Welcome and good luck! That’s all for now, looking forward to what April brings, and I’ll chat with you in May!